If you are looking to make your next event or party more memorable then you have come to the right spot. 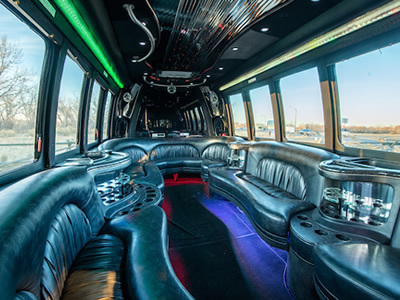 NOCO Party Bus offers safe and fun transportation for you and your guest. 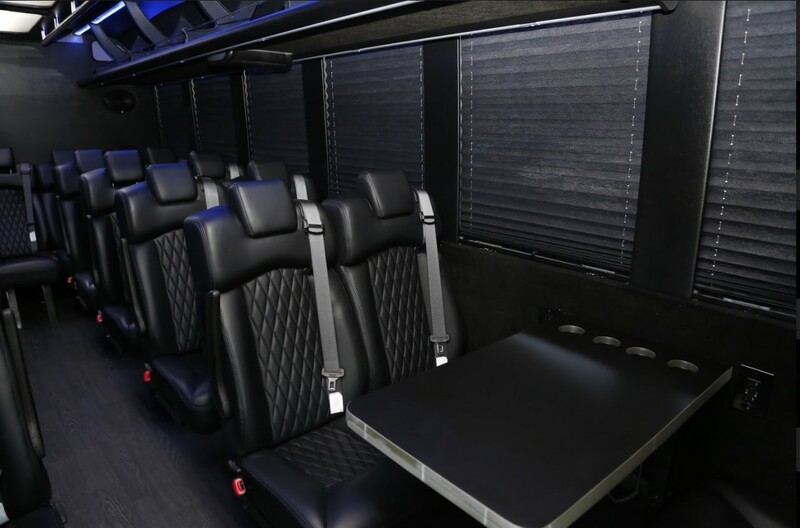 A party bus can provide all of the luxuries of a limo, but give you the extra space and comfort to enjoy your time on the road. Get the party started before the event and return safely with one of our licensed and insured vehicles. However these buses love the open road! 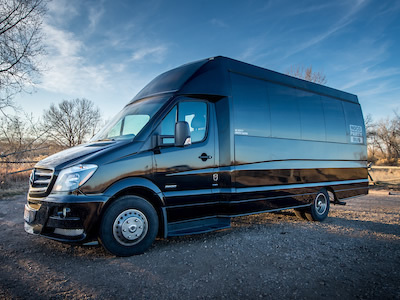 We have arranged pickup and transportation from Denver, Colorado Springs, Arvada, Broomfield, Aurora, Centennial, Thornton, Blackhawk, Summit County, Utah, Wyoming and even as far as Nebraska. 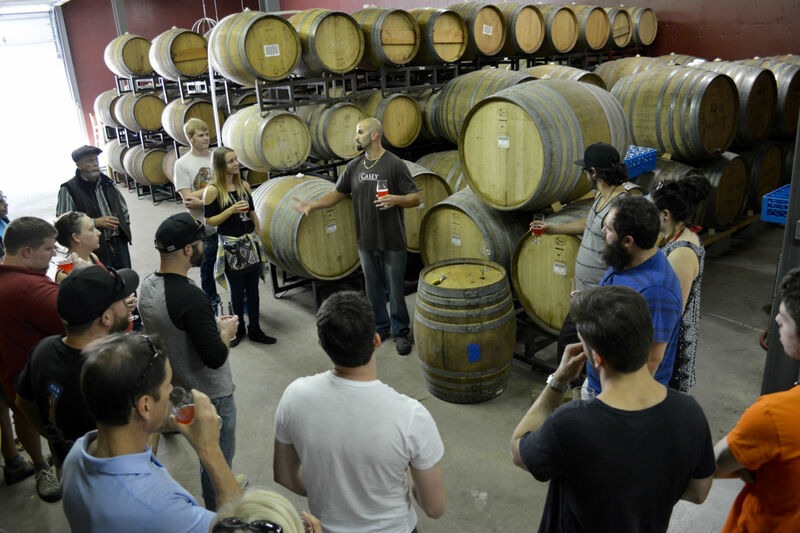 If you have group of fun loving people that would like a safe ride to and from your next event then you are just the type of person we are looking for! Below are some of the more common reasons that our customers recommend us. However, we are always open to new ideas! Your wedding day should be about everything but the transportation. Although we must admit our party bus always makes it on the highlight reel! 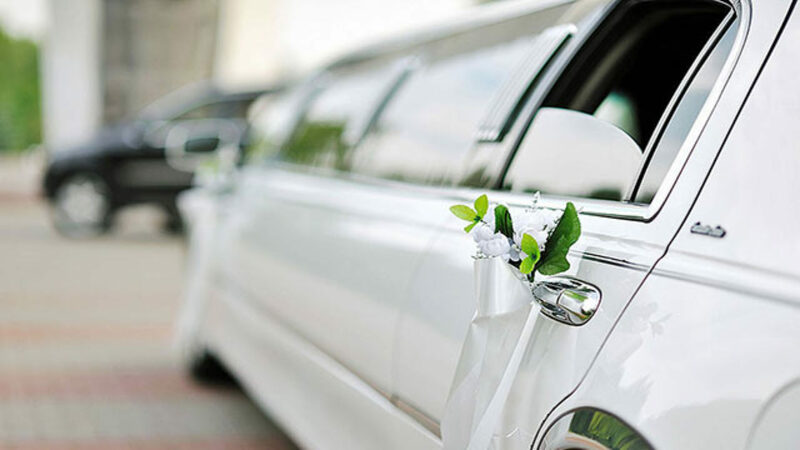 Keep your wedding party and guests safe on your special day by letting us provide the transportation. 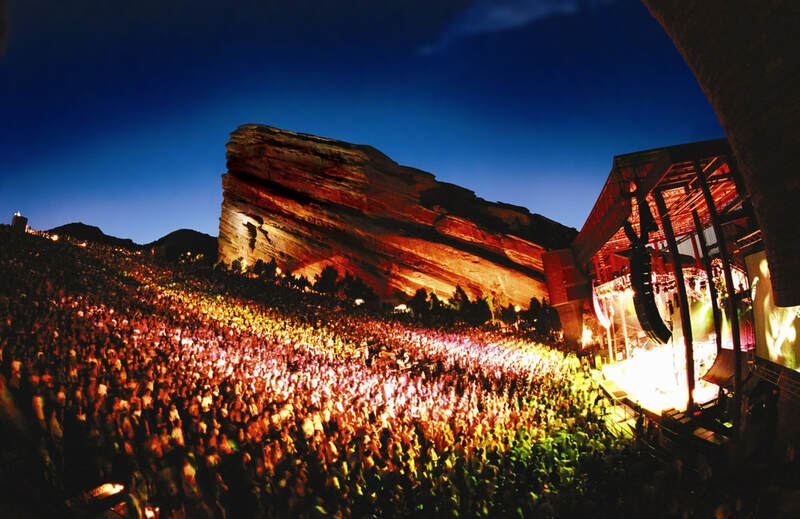 Whether you are headed to Red Rocks, The Pepsi Center, 1st Bank Center, Cheyenne Frontier Days, or any other great live music venue in Colorado we are your best bet for safe and reliable transportation. Our 5000 watt sound system will get the party started before the show. Don't forget you have control of the sound system with our ipod or phone hookups! 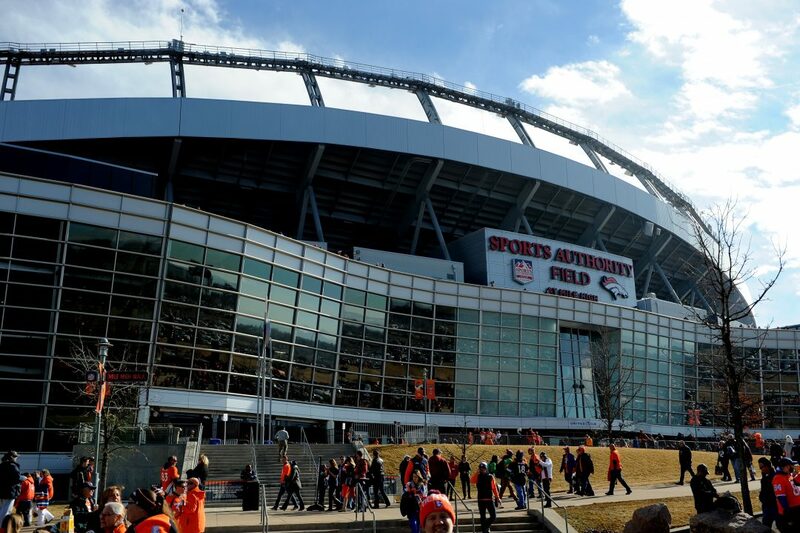 Everyone likes going to a live sporting event in the Denver area, but no one likes it when it's their turn to sober drive home. 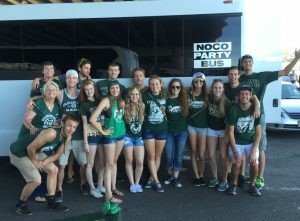 NOCO Party Bus loves to be your sober ride home! 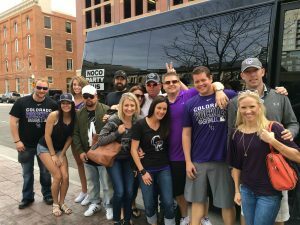 If you get a large enough group together renting a party bus isn't much more expensive than driving to the game. Sometimes you can't wait to start your vacation and now you don't have to! Instead of running late and paying for parking, let us shuttle you all the way down to DIA. 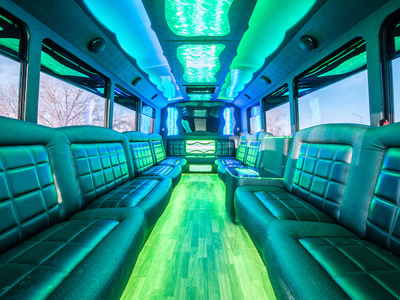 If your group isn't large enough for a party bus, we also have executive vehicles at your service. Lady luck is always on your side when you ride a party bus to Blackhawk! 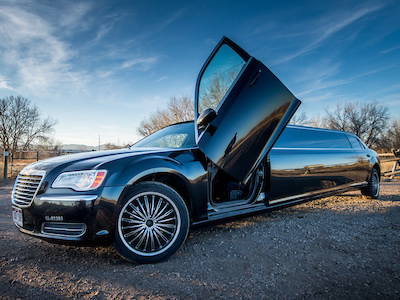 Door to door service keeps your party safe while taking the mountain roads home after a trip to the casino. We have heard quite a few bad beat stories on the way home from Blackhawk, but the jackpot winners are always more interesting! NOCO Party Bus | © 2019.